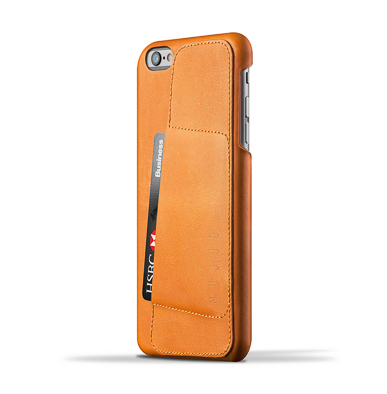 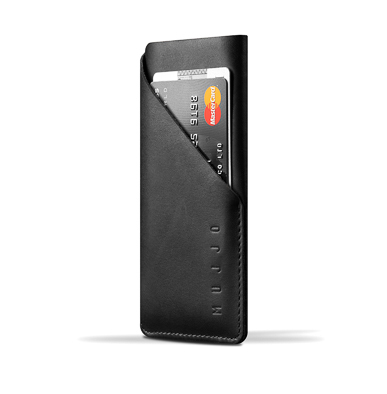 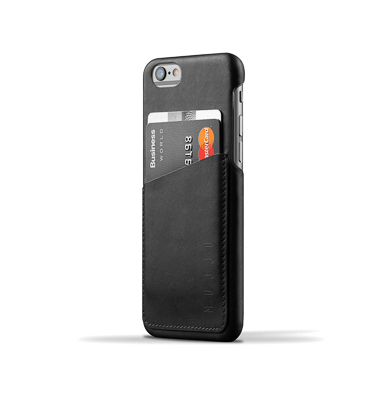 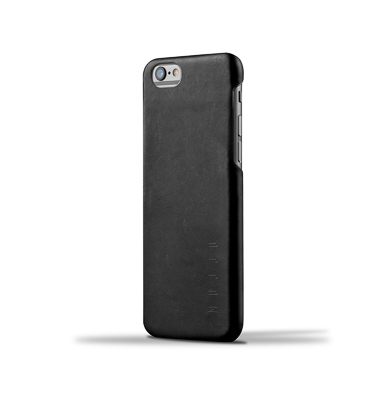 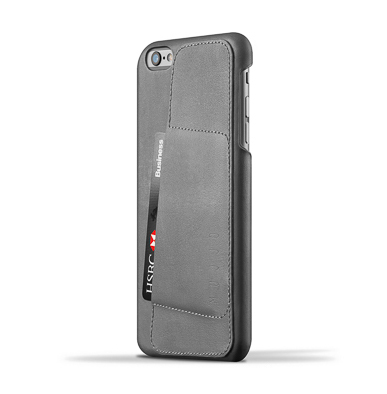 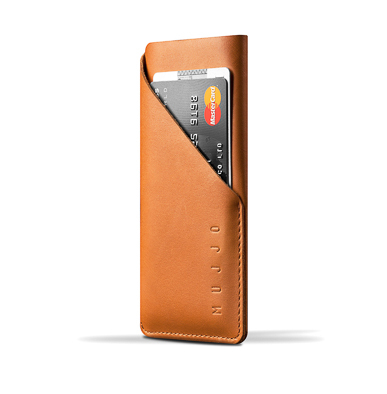 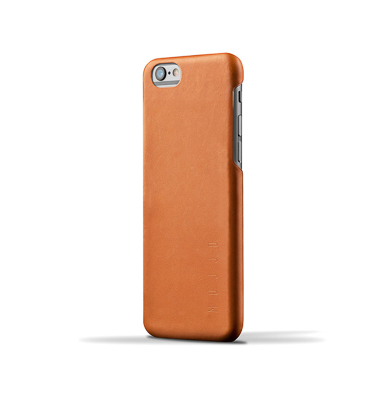 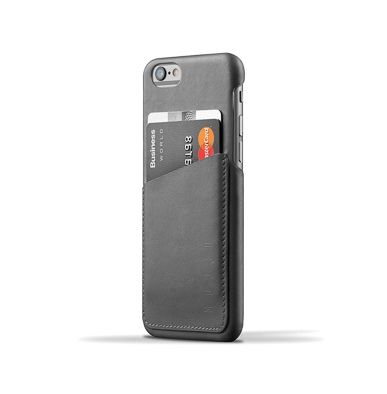 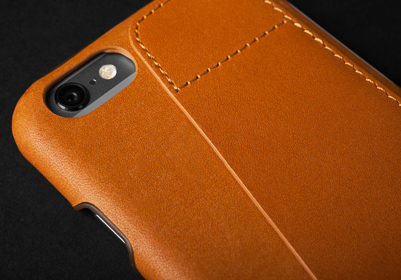 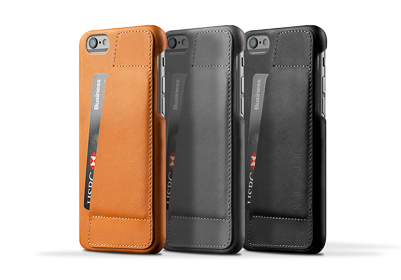 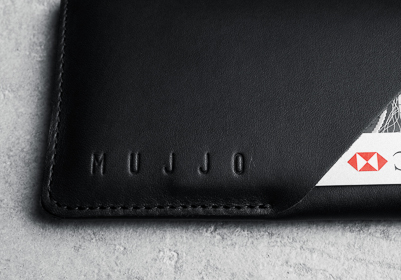 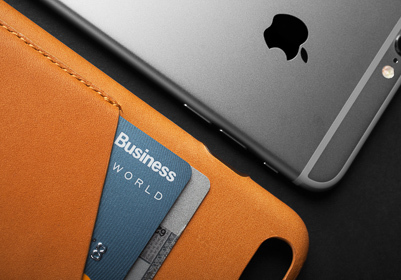 Mujjo cares about one thing: keeping your iPhone protected in the best looking way possible. 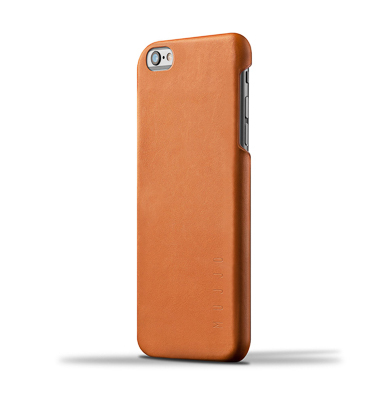 And that’s with minimalist leather cases. 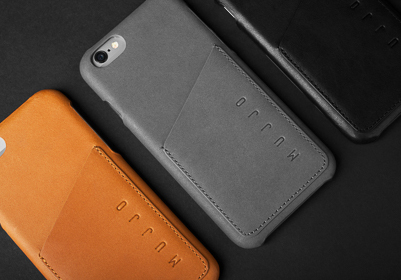 Even the newest technology benefits from some good old-fashioned leather craftsmanship.